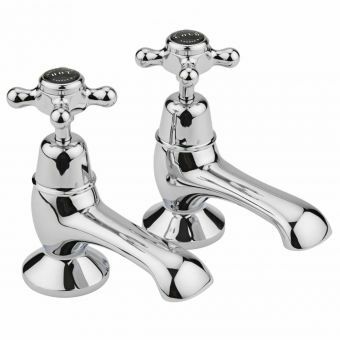 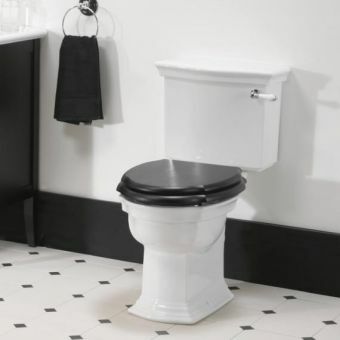 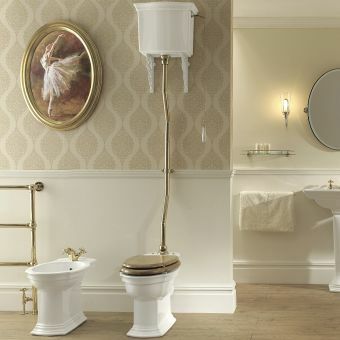 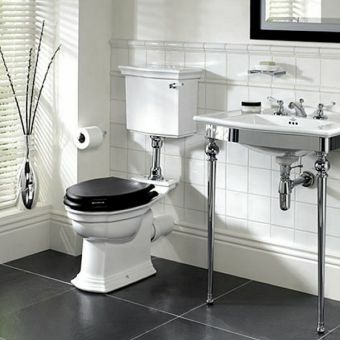 Decorate any bathroom or washroom with period style looks while providing state of the art bath taps with the installation of the Imperial Westminster Bath Pillar Taps. 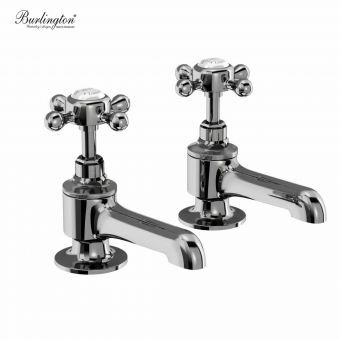 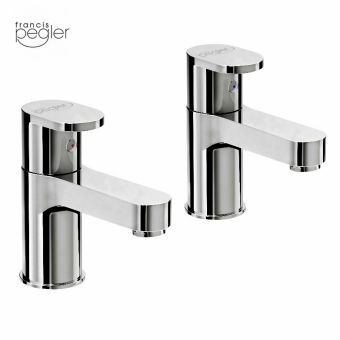 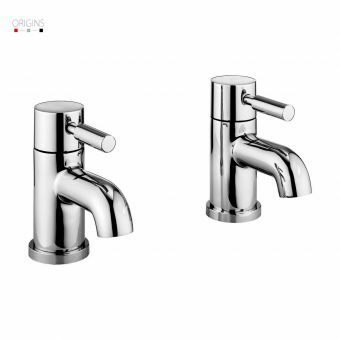 Available in a choice of chrome, nickel or antique gold finish, these bath taps come designed with a traditional cross handle design for a practical, yet decorative addition to any bathroom or wetroom. 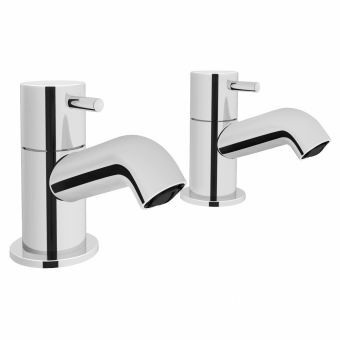 These bath taps from Imperial Bathrooms use quarter turn ceramic disc technology. 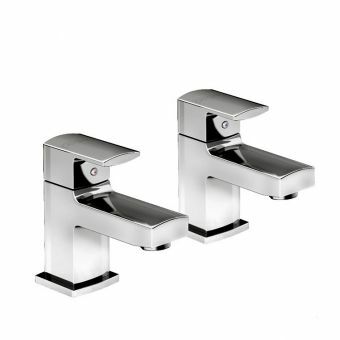 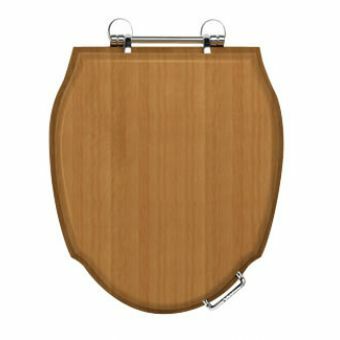 This quarter turn ceramic disc technology is responsible for providing a smooth, even flow of water from the tap to any basin or bath. 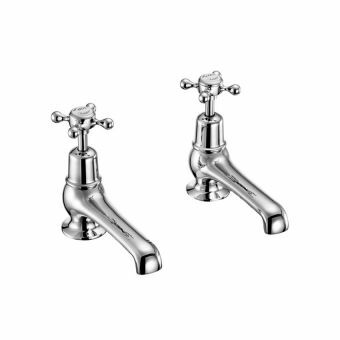 These bath taps are part of the Imperial Classical Brassware Collection and elegantly match any brassware from the collection. 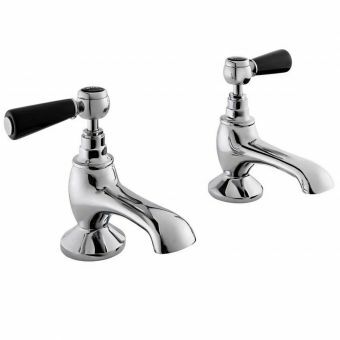 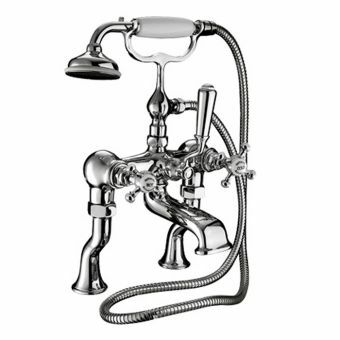 These bath taps work with high and low water systems, whether the system is a pressure or pump operated system.